How can decisions about connectivity raise the bar for business? 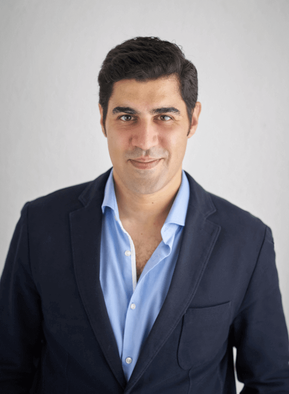 Find out by listening on-the-go to Episode 68, as we speak with Parag Khanna, a leading global strategist and bestselling author of numerous books, including Connectography: Mapping the Future of Global Civilization. Parag is a CNN Global Contributor and featured TED speaker, as well as a Senior Research fellow in the Center on Asia and Globalization at the National University of Singapore. 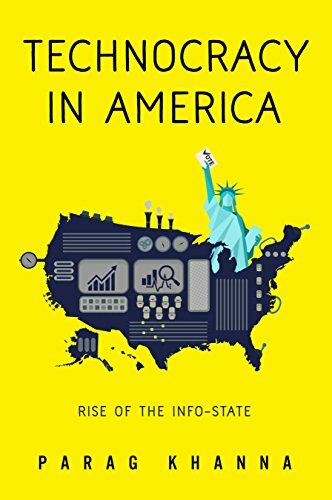 He has been a fellow at the New America Foundation and Brookings Institution, advised the US National Intelligence Council, and worked in Iraq and Afghanistan as a senior geo-political advisor to US special operations forces.